You have visited Turkey and drunk the delicious turkish coffee in a shop or tea garden and want to make it in your own home. You can buy the original Turkish coffee from turkey with your credit card with a secure internet connection. 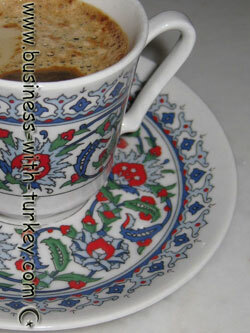 We will deliver the Turkish coffee to your house. Transportion:All our products are original from turkey and are delivered directly from Istanbul - Turkey by airmail and the transportion takes approximately 10 days to reach Europe and between 15 to 30 days to reach South and North America, Asia and all other countries. Transportation is included in the price of the product. directly from Istanbul's spice bazaar !